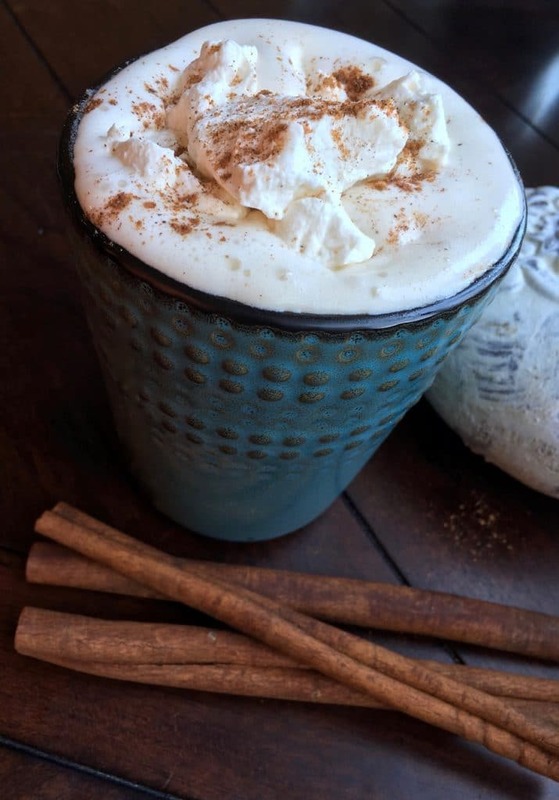 Pumpkin pie spice is one of the quintessential flavors of fall. Although you can buy containers of this popular spice, it only takes a couple minutes to whip up your own using ingredients you probably already have on hand. Use what you need and store the rest in an airtight container for several weeks – if it lasts that long! 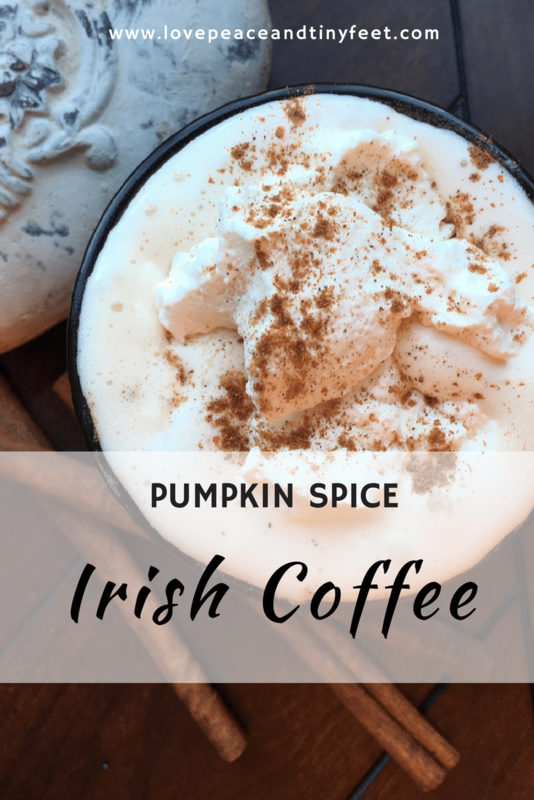 If you can’t get enough of this classic flavor, this recipe combines it with hot coffee, Irish cream and delicious whipped cream for a cozy and satisfying adults-only treat. Enjoy! * substitute pre-made whipped cream, if preferred. Before brewing, sprinkle fresh coffee grounds with pumpkin pie spice and gently shake to evenly combine the mixture. Brew spiced coffee grounds as usual. Pour 2 oz. Irish Cream into each cup and top with 4 oz. of freshly brewed coffee. Top with whipped cream and sprinkle with additional pumpkin pie spice before serving.